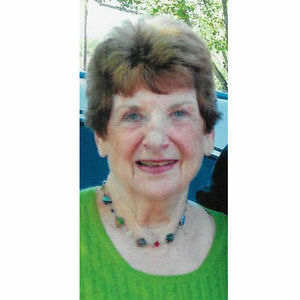 Obituary, funeral and service information for Margaret A. Gross from Green Township, Ohio. Funeral services by Meyer Funeral Home.